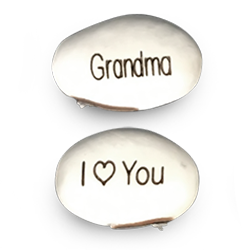 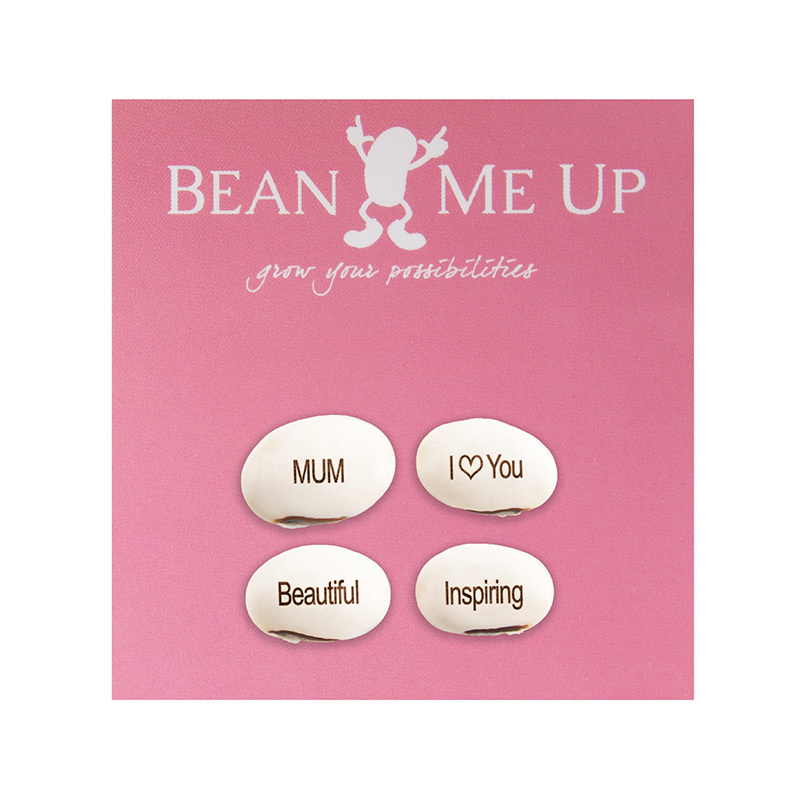 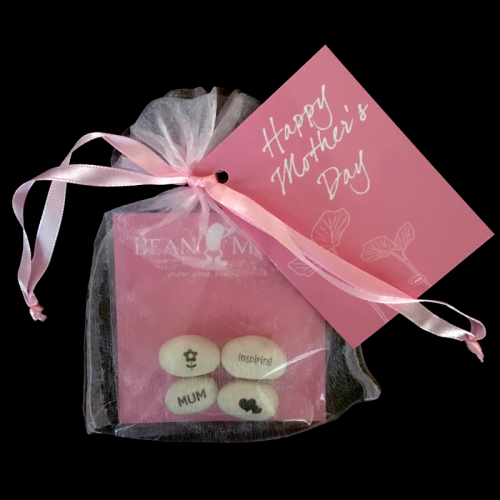 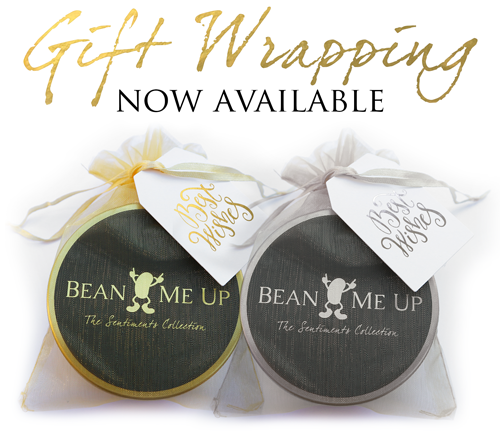 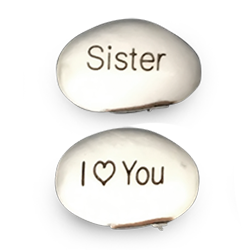 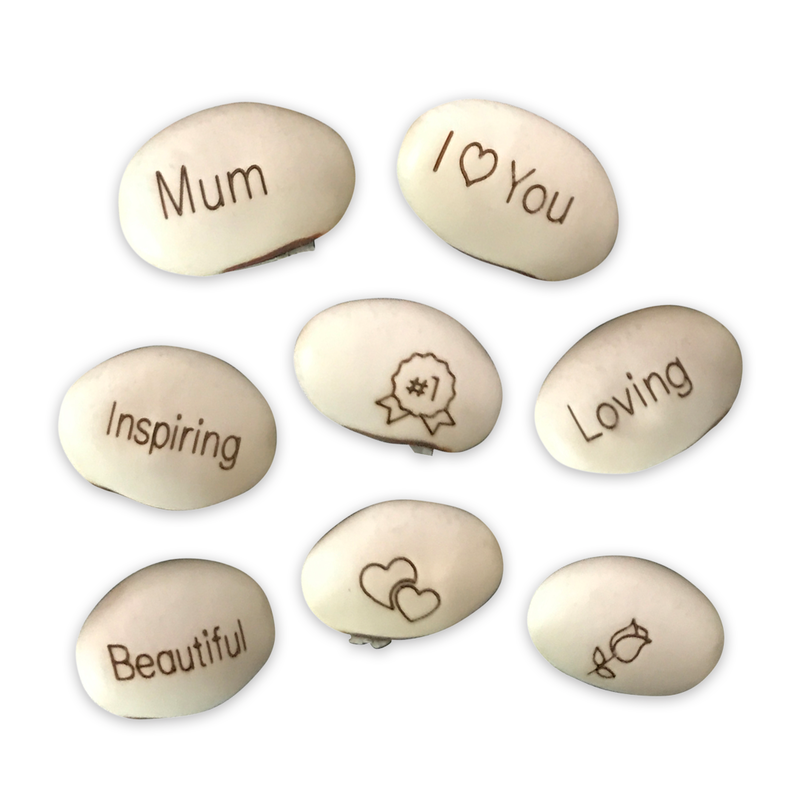 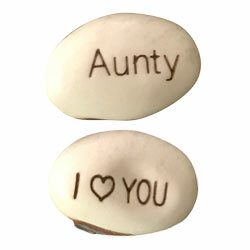 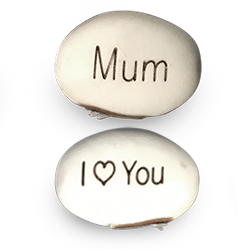 These magic beans are the perfect gift for mum or a special lady in your life – one she is sure to cherish. 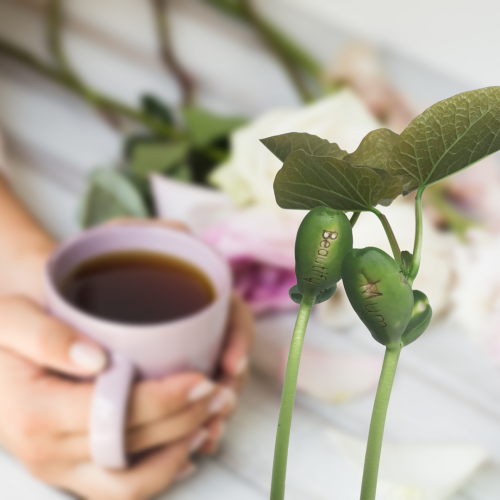 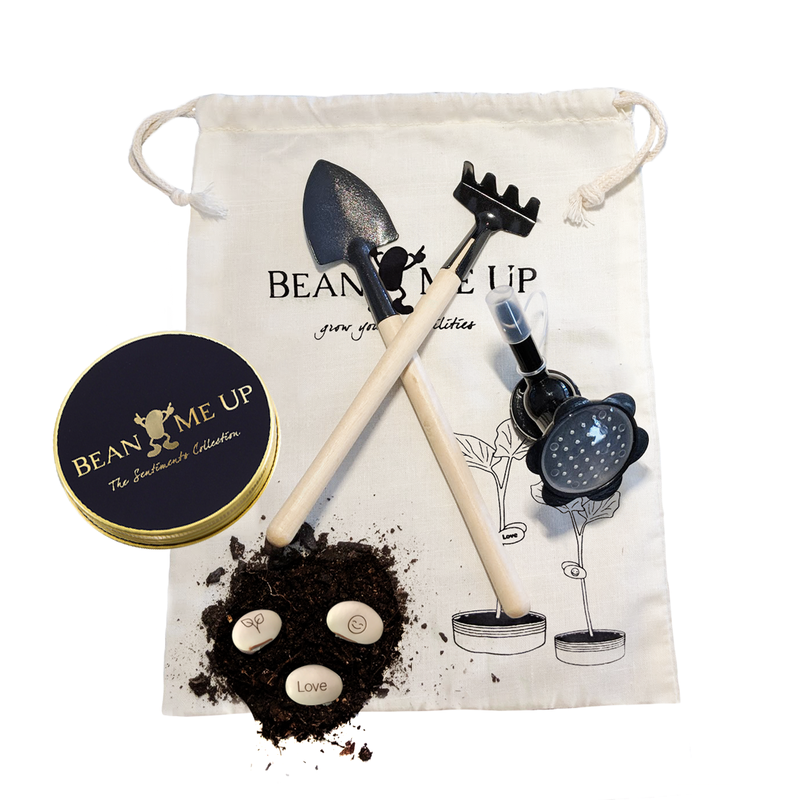 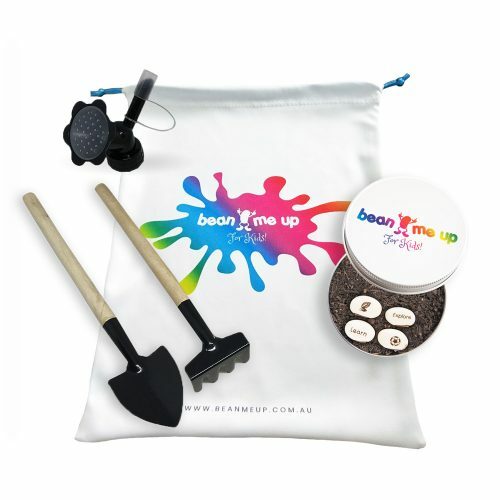 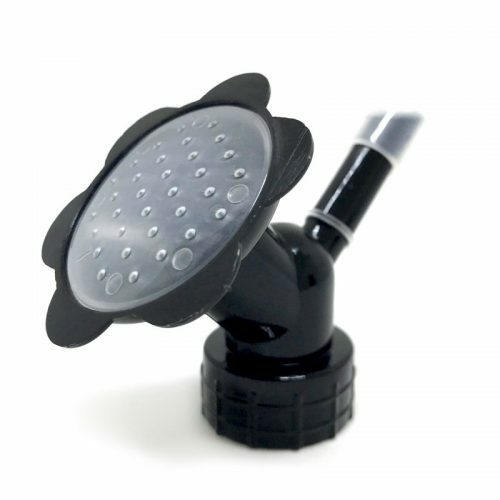 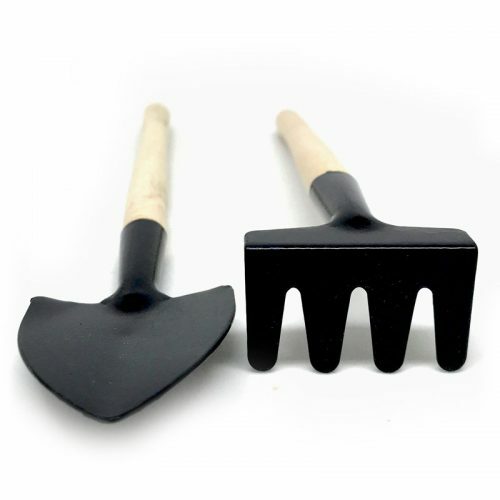 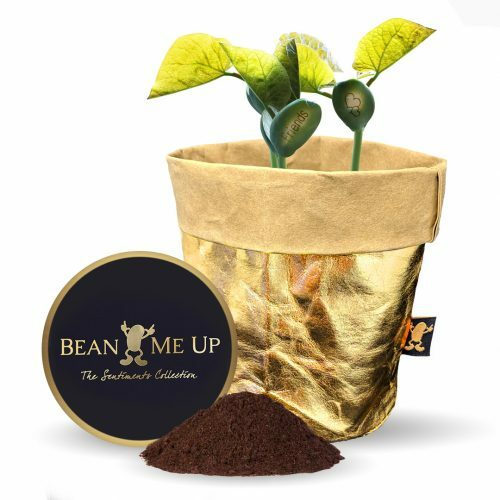 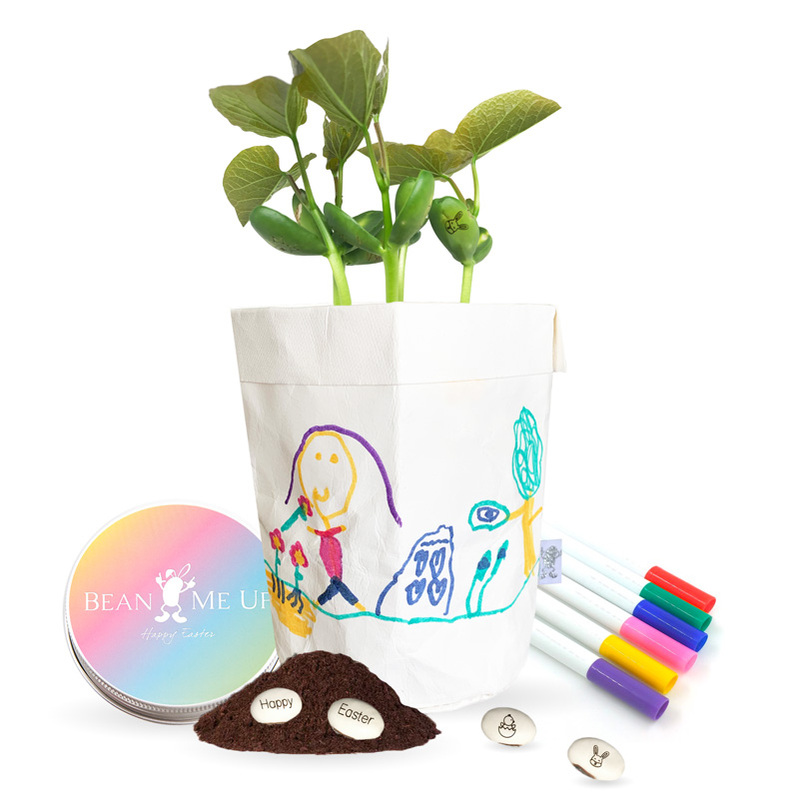 They will create special memorable moments as you plant and nurture the beans together. Show her she is an inspiration and remind her of the beautiful relationship between a mother and child. 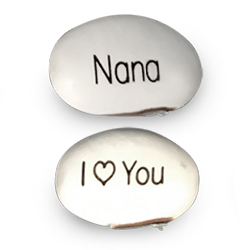 Beautiful, Inspiring, Loving and MUM, NANNA, GRANDMA, SISTER or just I ♡ You! 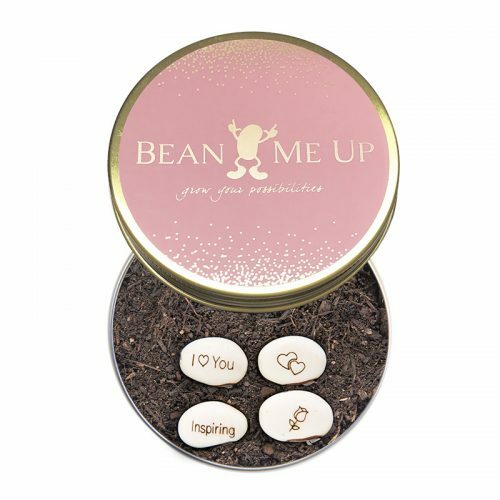 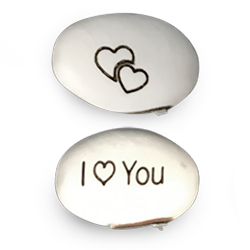 Select a bean to suit your recipient, this will be added to the other 3 beans in the collection. 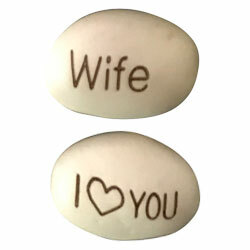 Click Picture Below to Add. 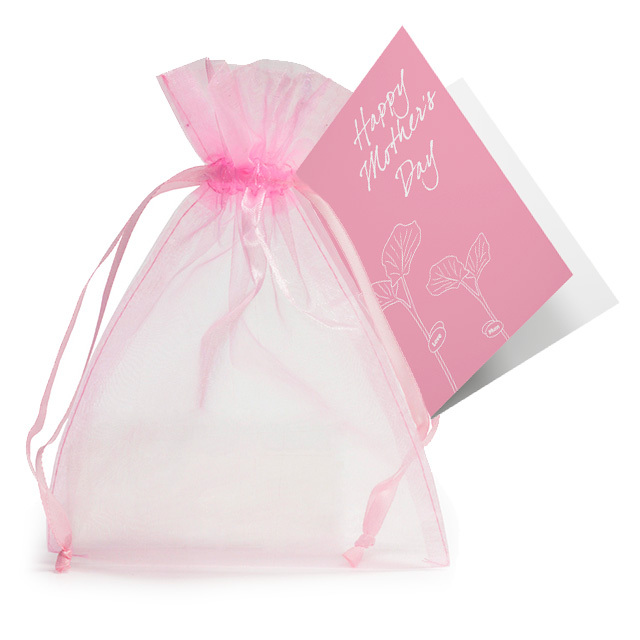 Wrapping includes: Pink organza bag and a Mother's Day gift card.